Cleaning a bamboo fly rods female ferrule with a wooden stick Q-Tip and light amount of paint thinner. 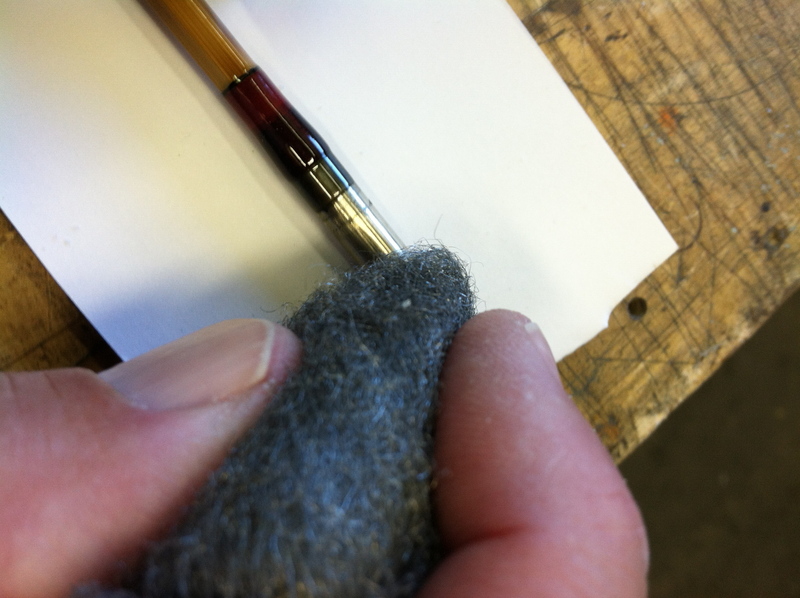 The male ferrule needs a light polishing with #0000 steel wool once or twice a year. this polishes any burrs and cleans the male. 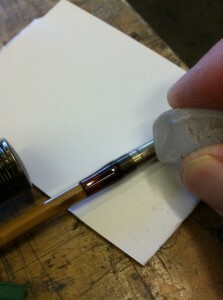 Using #0000 steel wool to polish a male ferrule. Once clean use canning clear wax you would use in canning fruit to lightly lube the male. NEVER USE NOSE OIL. The use of the old fisherman tail of lubing ferrules with your nose oil will corrode and collect dirt in the female ferrule. 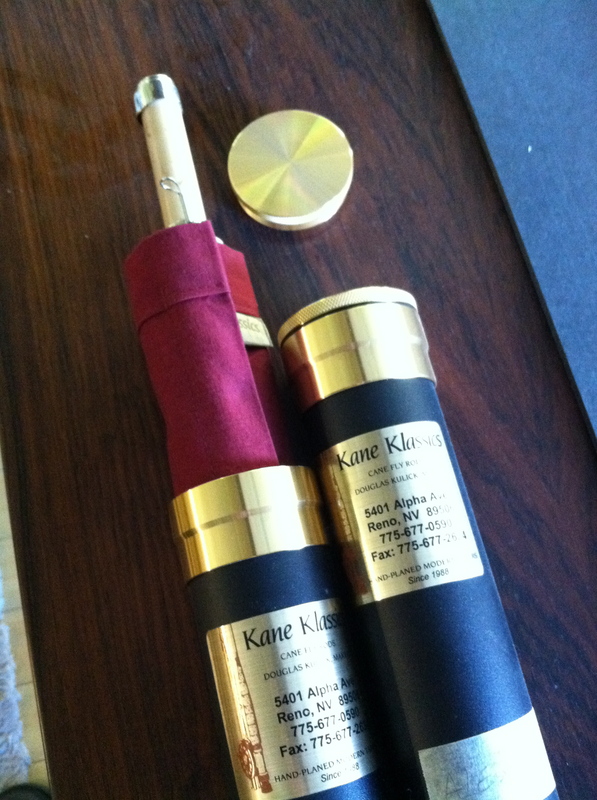 In How to care for your bamboo fly rods, this alone will save you untold ferrule sticking and damage. 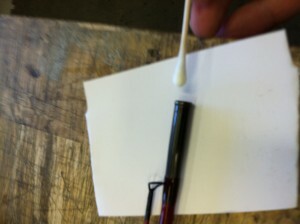 By sliding the male ferrule over the wax coats and lubes it correctly. Any excess will be pushed aside as you insert it into the female. Lubing the clean male ferrule with canning wax. When you break for lunch never lean your bamboo fly rods or graphite fly rods with the tip leaning against a barn, RV or tree in the sun. 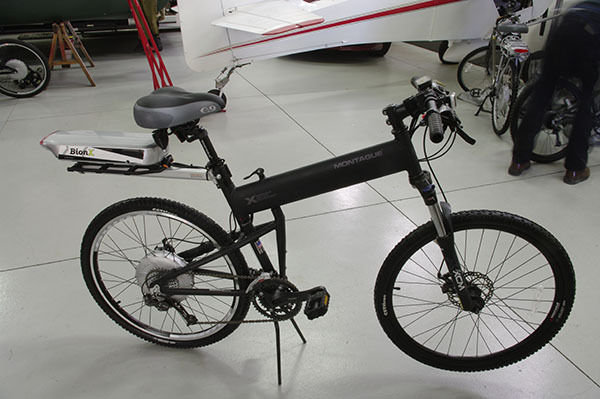 Over your lunch break, either material can set up with a bend. 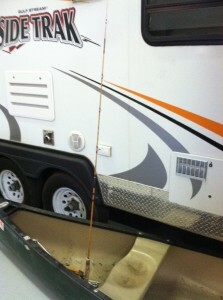 Always assure you rest the rod with no load on it. you can set against an upright object, just dont induce a load bending the rod. The best method is to lay atop bushes or trees out of the sun with, again no load on the rod. This also keeps the rod elevated for others not step on your bamboo fly rod or graphite rod. Fly rod and case left upon for 24 hours to dry following your retrun, safe on the dinning room table! after a trip to inspect each section assuring the guides and ferrules as well as the reel seat are all in serviceable condition. Fail to do this and ill be hearing from you for a repair or premature restoration. So now you know how to care for bamboo fly rods and the same care is fine for graphite rods. See my link below for help if your rod needs it.